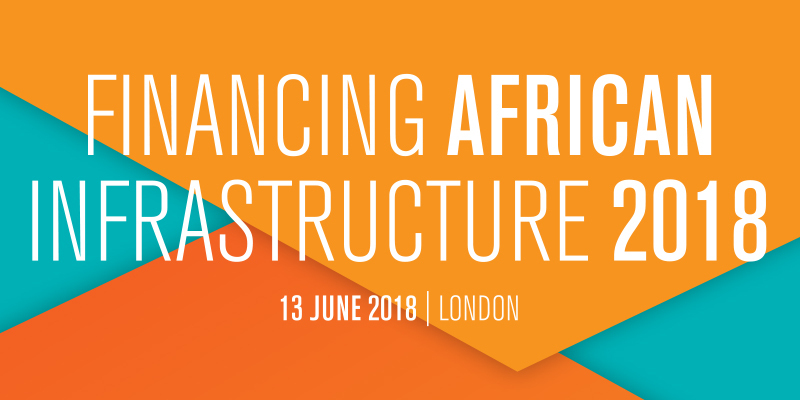 We are delighted to announce our participation to the 2nd Annual Financing African Infrastructure conference, taking place on 13 June at BCLP’s office in London. Infrastructure investment in Africa faces various challenges but the pace of development across the continent has been creating exciting and unique opportunities for global investors. This one-day conference will explore the challenges and opportunities for financing infrastructure in African countries and how different nations are developing new approaches to getting their infrastructure delivered. Financing African Infrastructure will begin with a series of high-level presentations, practical case studies, engaging panel discussions and is followed by a networking drinks reception. This event will be a perfect platform to hear about current and future developments, and the legal and regulatory frameworks surrounding PPP projects in Africa.